Matching with the changing and ever-growing needs of patrons, our company provides a large array of Ivory Brown Granite Stone. 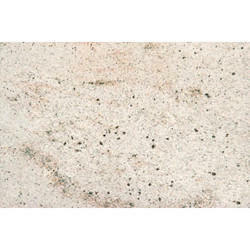 This Ivory Brown Granite Stone is highly demanded in the market for their durability. Used in kitchen, offices and many other places, our product is easy to install. 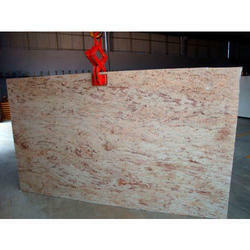 With an assistance of our team, we are able to offer a qualitative range of Ivory Brown Granite. This exclusive and impressive range is extremely durable, hard and lustrous range. Our clients can avail this finely processed range in various shapes and sizes as per their requirements.